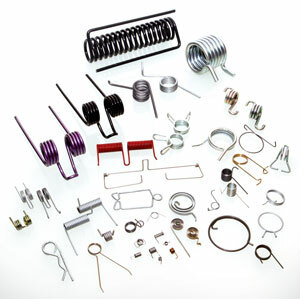 Torsion springs are simple or complex shaped. The first are helical cylindrical springs torsion solicited, at the two terminals at the ends of the winding, by a torque working on a plane perpendicular to the axis of the spring body. The torque causes tensions such that torsion – bending is predominant. 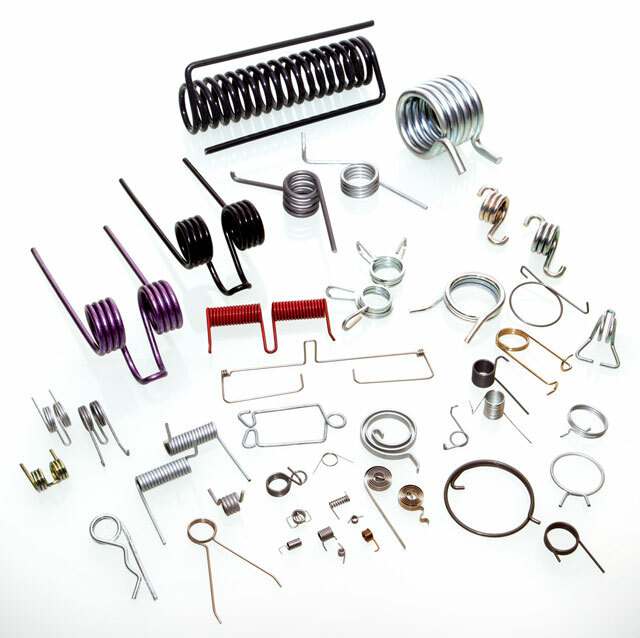 More complex the double torsion springs consisting in two helical cylindrical springs, obtained from a single wire suitably bent. The terminals are a central one that combines the two windings and two at the ending sides. Worked wire diameter The size of the wire we use ranges from a diameter of 0,1mm to 30mm.